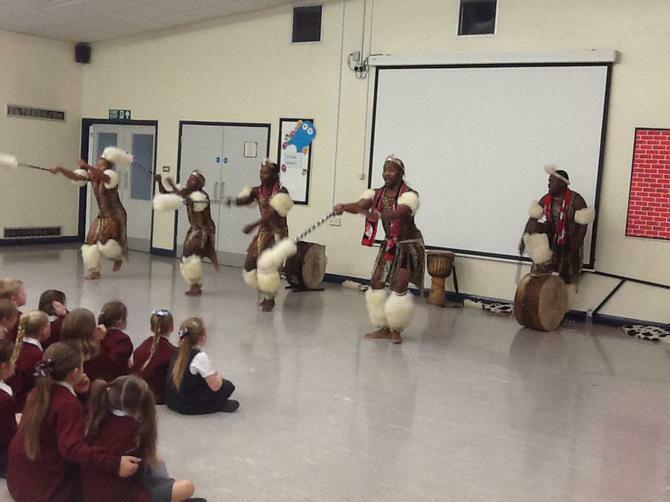 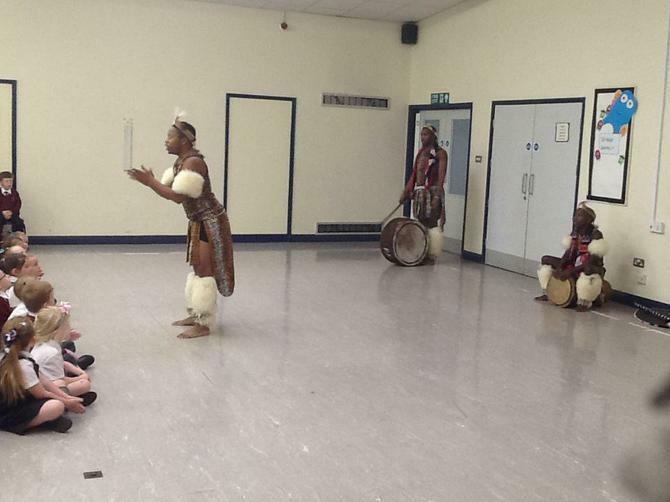 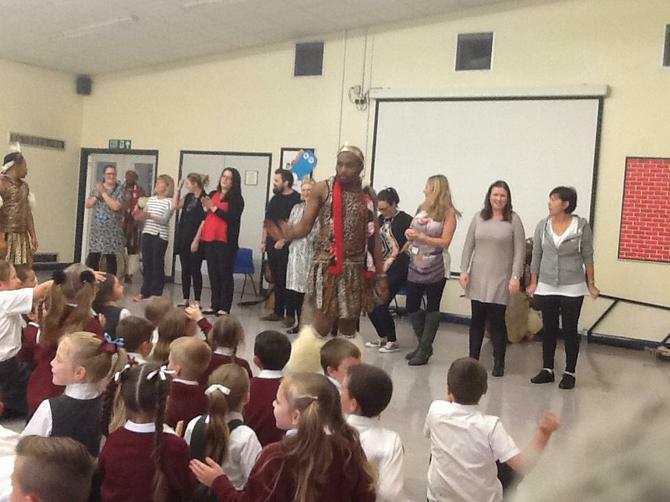 Friday was an amazing day as the whole school was taken over by the visit of the Mighty Zulu Nation Theatre Company. 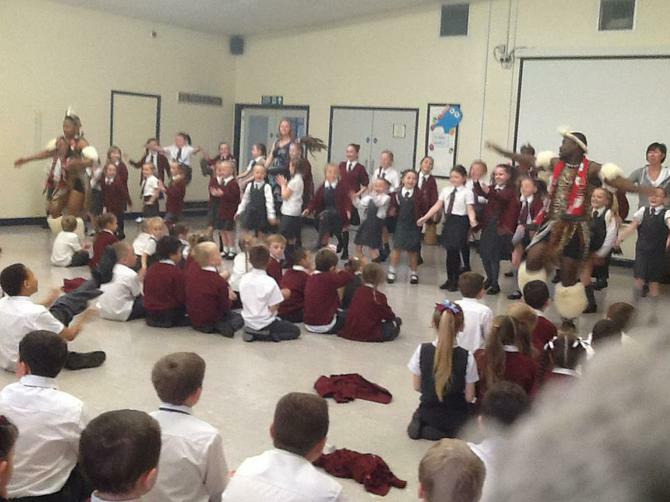 The children from Nursery to Y6 clapped and screamed their way through an opening show of drumming and dance, then took part in drumming workshops, gum-boot dancing and vocal harmony sessions. 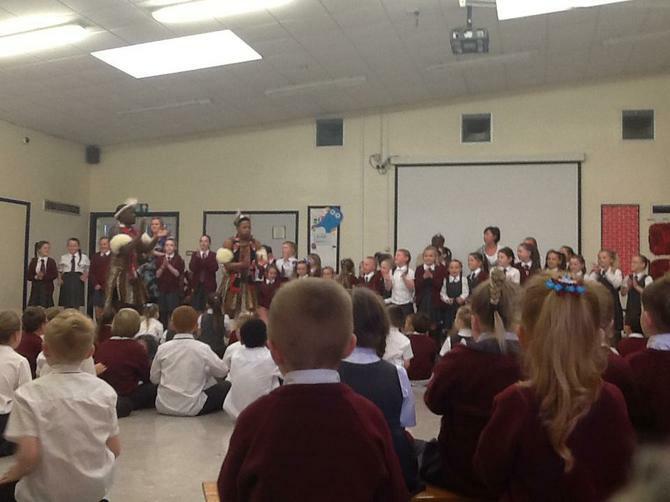 This ended in an extravaganza at the end of the day with parents watching an exciting show featuring the children. 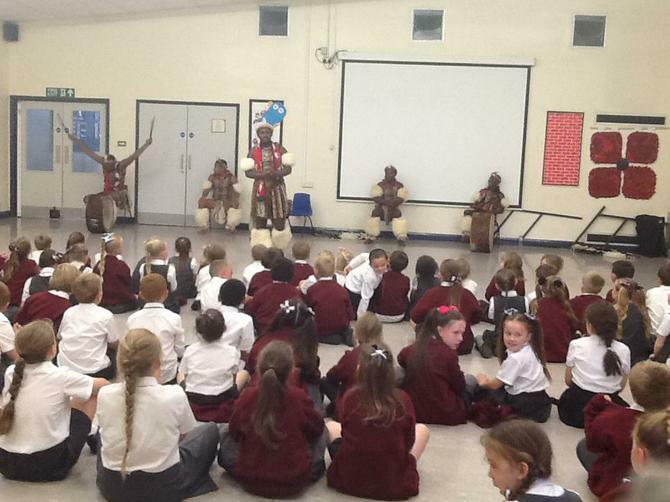 Fabulous end to the week at Norman Pannell!